Judo originated in Japan in 1882 and was created by Jigoro Kano, a Japanese athlete, and teacher. While working as the director of primary education for Japan’s Ministry of Education, Jigoro Kano helped introduce judo in the Japanese public school programs and had a tremendous contribution to developing and promoting the sport internationally. Part of the martial arts family, Judo is a contact sport played between two contestants. The objective of a judo match is for one of the participants to immobilize his opponent and force him to submit. To accomplish this task, some judo techniques are allowed to be used for the purpose of throwing or taking down to the ground. Judo was introduced to the world at the 1932 Summer Olympic Games that took place in Los Angeles, California, United States. During the event, an informal demonstration of the sport was hosted by Kano himself. However, more than 30 years had to pass for Judo to be included as an Olympic sport for men. This eventually happened during the 1964 Summer Olympics held in Tokyo, Japan. The women event was introduced later, in 1992. Kodokan Judo is the original sport developed by Jigoro Kano derived from traditional jujutsu. Translated from Japanese, the term means „a place for the study of the way”. Also, the Kodokan Institute located in Tokyo is the headquarters for the judo community worldwide. Modern Olympic Judo derives from the original Kodokan Judo. Once accepted as an Olympic sport, judo started to change to be compatible with the competition environment. This is how new techniques were added. As a result, the Kodokan Institute lost its control of the sport to the International Judo Federation. Kosen judo refers to a more refined style of Kodokan Judo. This style developed in the first half of the twentieth century in Japan and puts a greater emphasis on ground techniques used in Judo called newaza. Brazilian jiu-jitsu is another style of judo; that is very popular in South America. The first jiu-jitsu school was open in Brasil in 1909 by Geo Omori. What makes jiu-jitsu unique and slightly different than judo is its emphasis on the grappling art. Sambo is a Russian martial art developed from the Japanese judo and various traditional wrestling techniques. At the moment, Sambo is recognized as a martial art discipline separated from judo. Practicing judo doesn’t require too much equipment. In a match, participants fight on vinyl-covered foam mats also called Tanami. 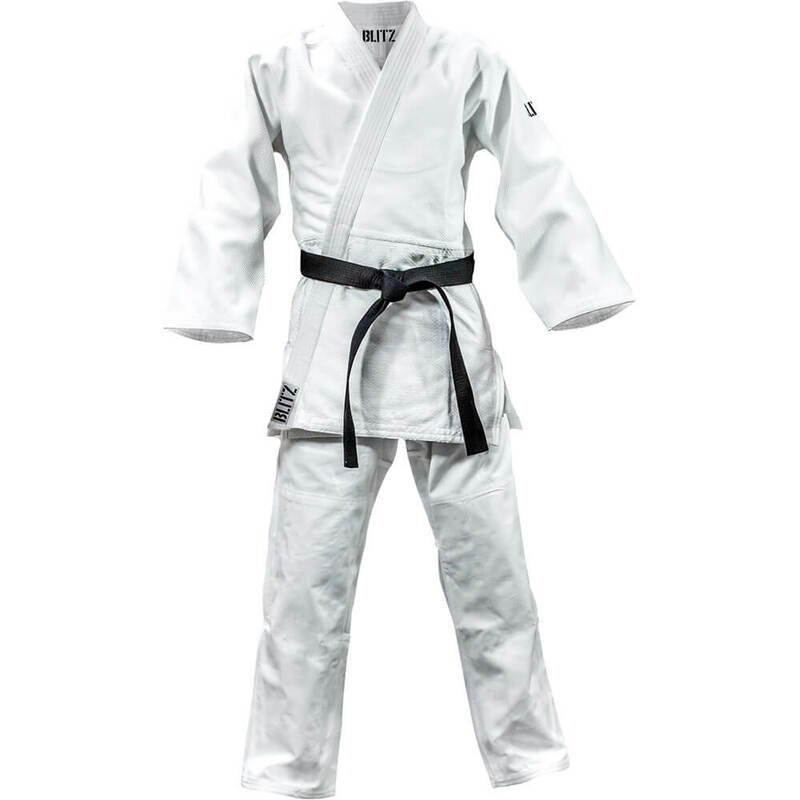 A judoka’s uniform is known as a judogi. It consists of light canvas pants or “shitabaki“, a heavy jacket or „uwagi” and a cotton belt or “obi”. Judokas are allowed to wear only blue or white judogi in official national or international competitions. 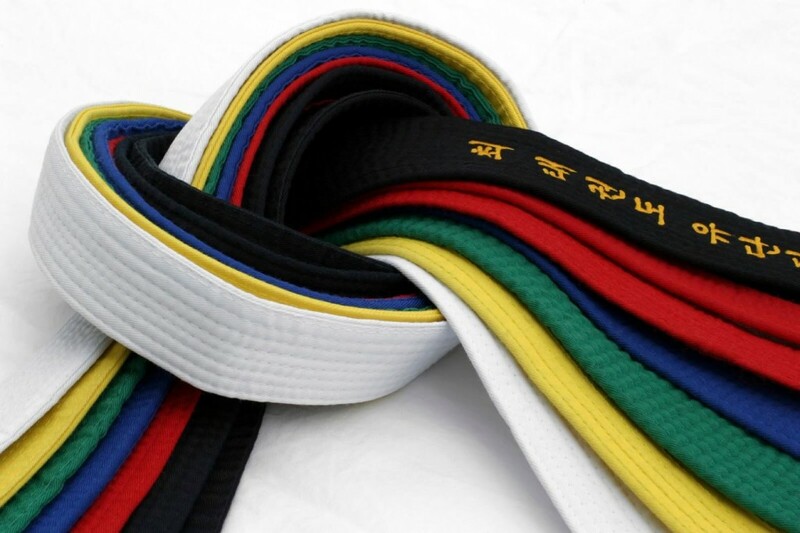 In judo, the rank of a judoka is indicated by the color of the belt he/she wears. Ranks are also divided into two categories. Beginners who still have to train to attain a level of competency worthy of a black belt are called Mudansha and hold „kyu” grades. Judokas who already achieved the black belt are termed Yudansha and hold „dan” grades. Throughout judo’s history, several judokas have managed to distinguish themselves due to their outstanding performance. Amongst them, Yasuhiro Yamashita is probably the most famous judo competitor of all times. From October 1977, when his started his professional career, until April 1985, when he retired, Yamashita managed a record of 203 victories. Other noticeable achievements include winning the All-Japan judo championships for 9th consecutive times and winning 79 world Judo Championships. Tadahiro Nomura is another Japanese judoka, famous for winning three Olympic gold medals in a row in the extra lightweight (-60 kg) division. On our list of famous judo players, we also need to mention: 10-dan judo artist Anton Geesink (Judo Olympic gold medal in 1964 and two-time World Judo Champion) and Masato Uchishiba (2 Olympic gold medals for judo in 2004 Athens Summer Olympics and 2008 Beijing Summer Olympics).